If you would like to perform at our showcase, please contact us! Enjoy the amazing talents of local singers, dancers and actors at this fundraising show supporting Ghostlight Theatre Ensemble! 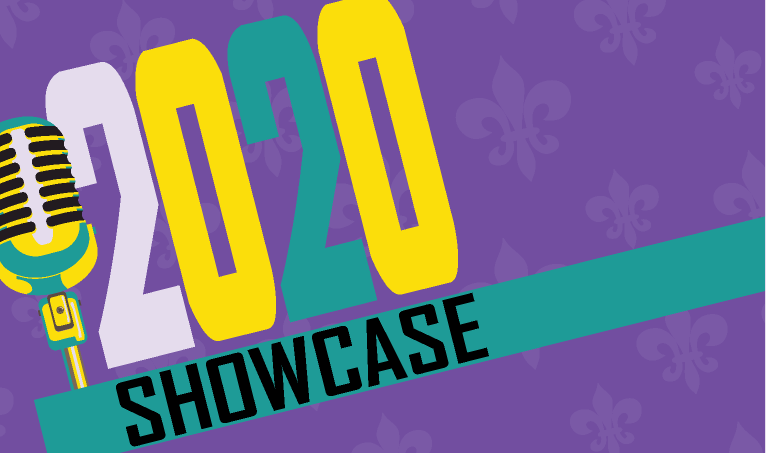 You’ll also hear about Ghostlight’s upcoming shows and activities and be the first to hear us announce our 2020-21 season of shows!